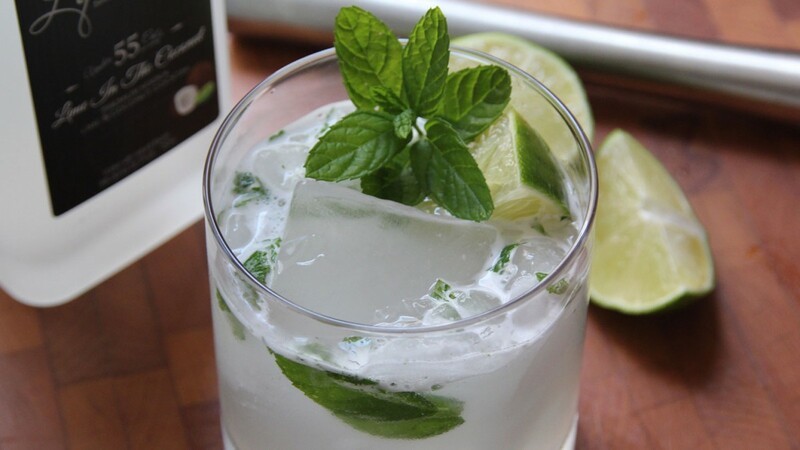 Muddle mint in a glass until fragrant. Add ice and pour chilled Lime In The Coconut. Garnish with Lime wedge and sprig of mint.